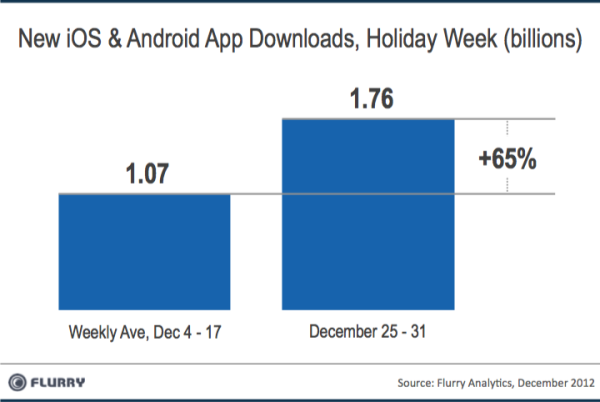 Good news for developers: iOS and Android together accounted for a massive 1.76 billion app downloads around the world between Christmas Day and New Year’s Eve, per research by ad firm Flurry. 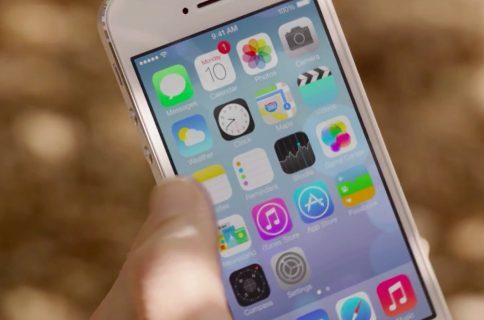 That’s more than a marked improvement compared to the 1.2 billion apps that were downloaded last year across both Android and iOS. Think about it, 1.76 billion downloads in just seven days. 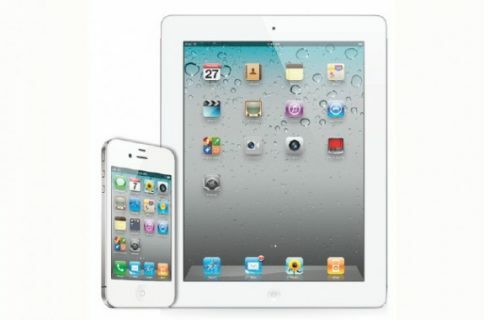 In fact, a number of weeks since late November delivered more than a billion downloads. It wasn’t that long ago that a billion downloads was considered a remarkable achievement throughout the span of the entire year, let alone weeks or months. 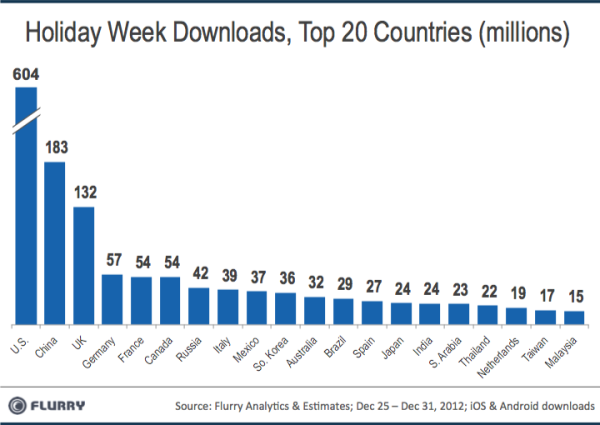 Looking forward to 2013, Flurry expects the trend of one-billion-download weeks to become the norm, and that the industry will surpass the two-billion download week during Q4. If you’ve been wondering, some 50+ million iOS and Android tablets and smartphones were activated from Christmas to New Year’s Eve, per Flurry’s data. Here’s your breakdown by country. As for the whole 2012, ABI Research (via TechCrunch) estimates that mobile app stores worldwide generated 43.6 billion downloads in the twelve months ending September 2012. And in terms of implementation and innovation measured on an overall scale of 100, Apple is first with a score of 80.8 out of 100. Android came second at 72.2 and Microsoft is a distant third with an overall score of 63.9 out of 100, but it actually beat Apple with a total innovation score of 77 points compared to 76 for Apple. An app with a modest-but-loyal and highly-engaged user base gets a boost over an app that may see boatloads of downloads but fails to retain its users. 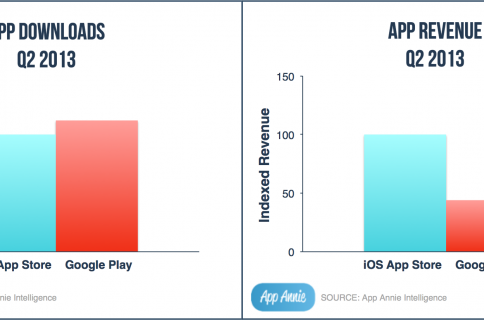 It’s important because this favors quality apps with modest post-launch budgets over mediocre apps that throw a lot of money at ad networks and other forms of marketing. He also likes Microsoft’s transparency concerning its chart algorithm, which is all that more important knowing storefront charts can be real kingmakers in app discovery. 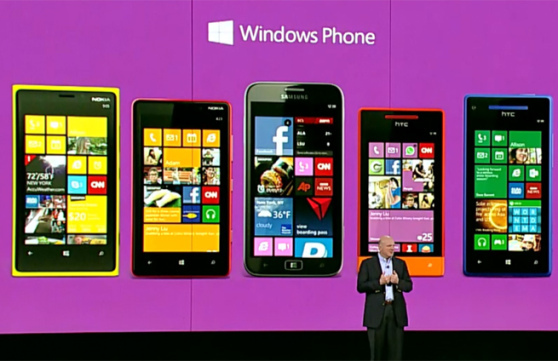 Microsoft’s store has 200,000 apps versus more than 700,000 for iOS and over 600,000 for the Google Play store. Now, as much as these numbers are mind-boggling, I would like to see some in-depth analysis of the stickiness of apps because only a small fraction of the downloaded apps get used regularly. I also suspect many apps are run just once and some not even once. Big numbers notwithstanding, what really matters here is loyalty. What good are milestones if people ain’t actually using your content?